I have to admit, this thought passes through my mind more regularly than it ought. It usually finds me at some low point in ministry, then kicks me. 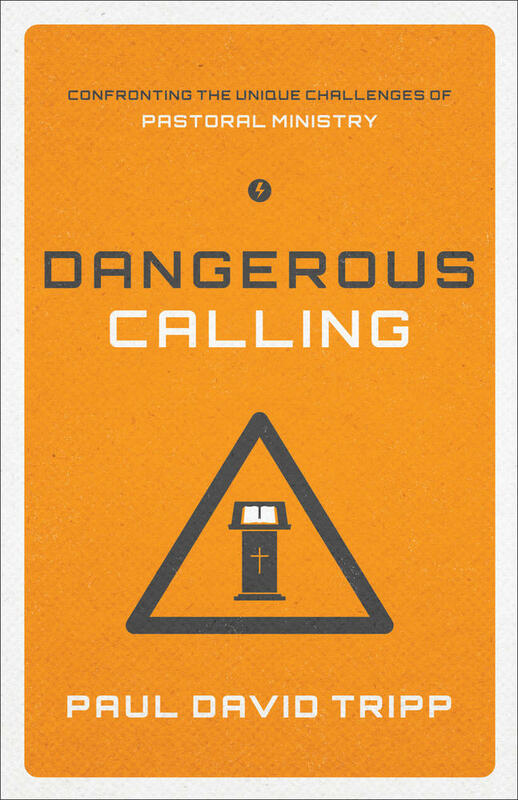 The situations that bruise a pastor most are those that come when you’ve spent countless hours delicately untangling complex issues and setting people on a trajectory of growth, only to have everything collapse in an instant. The people give in or walk away, but not before delivering a parting kick to your shins. Walking with people in the complications of their lives will increase your heartache. There’s no use pretending otherwise. If you arrange your schedule to take on some counseling, you are creating opportunity for greater heartache. Why bother? 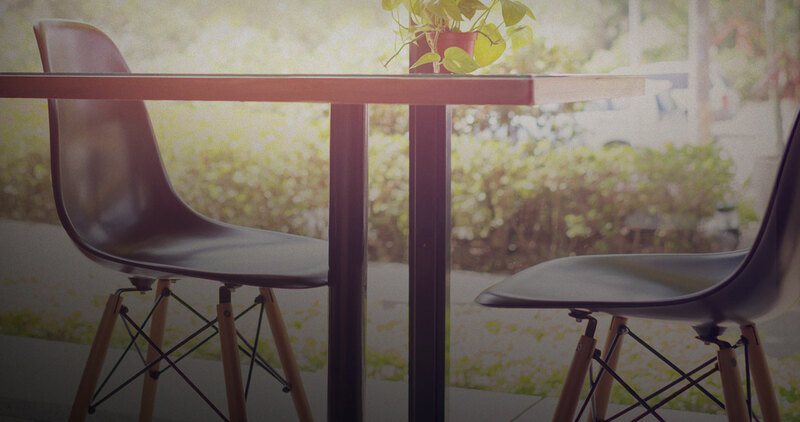 For pastors, heartache is a sign they’re alive. 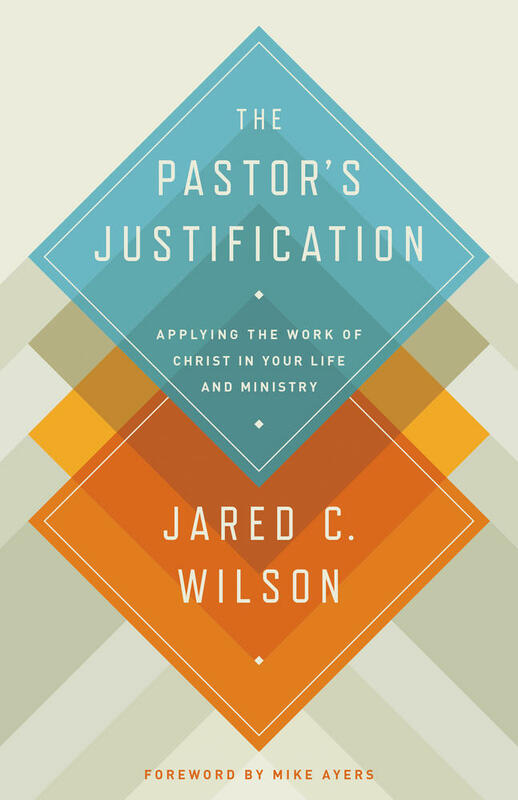 Paul identified himself as a faithful minister of the gospel, not merely by defending the purity of his doctrine, but by proclaiming his own experience of heartache for the spiritual good of his people. He defied the Corinthian believers to find a single person whose pain he did not associate with and whose spiritual good he did not care about: “Who is weak, and I am not weak? Who is made to fall, and I am not indignant?” (2 Corinthians 11:29, see also 1 Thessalonians 2:8-12). Heartache was evidence that Paul was Christ’s apostle. And it’s evidence that we are Christ’s undershepherds. So, just to be clear: I’m not saying that counseling increases heartache. Caring for the spiritual good of others does. Counseling is only a tool for caring. 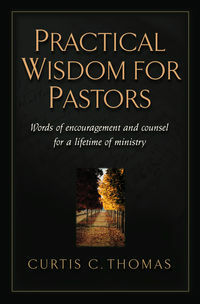 It allows a pastor to navigate the dark wilderness of people’s lives, guiding them to greener places. 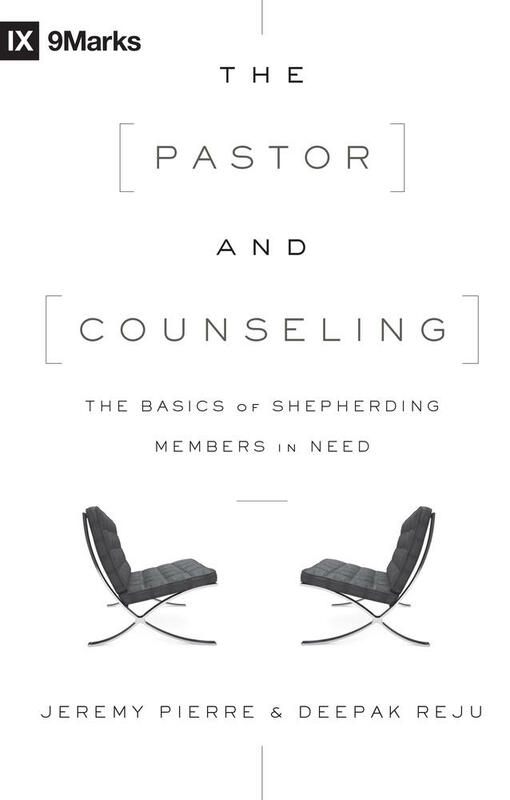 Written as a step-by-step guide for pastors, this practical book provides an overview of the pastoral counseling process and offers suggestions for cultivating a culture of discipleship in a church. The pastor knows he could stay comfortably on his own homestead—there’s certainly enough to maintain there. But his burden compels him into the wilderness. And even when straying people are clumsy and slow, when they are stubborn and refuse to follow, when they kick, the pastor still seeks them out with good questions and appropriate words. He is patient when wronged and humble to admit his own shortcomings in the process. All of this is heartache. And it’s how a pastor knows he’s alive—alive with a life that is not his own. When I experience those rare moments of a heartache that does not flow from self interest but rather genuine concern for others, I know that Jesus is changing me. My heartache in ministry used to be tied almost exclusively to my own sense of performance or personal investment. Now, it’s less so. For a guy like me, that’s quite literally a miracle. 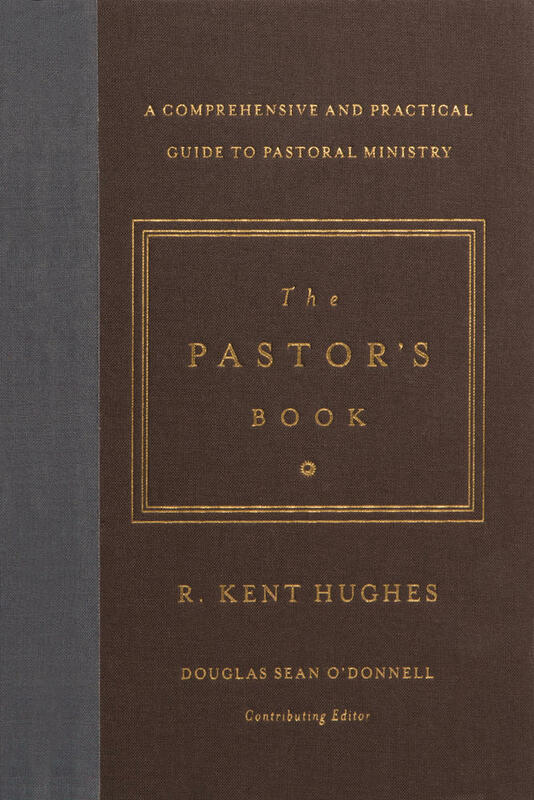 Why do pastors take on other people’s problems? To honor the One who took a world of trouble that was not rightfully his. Jeremy Pierre (PhD, The Southern Baptist Theological Seminary) serves as the dean of students and associate professor of biblical counseling at the Southern Baptist Theological Seminary in Louisville, Kentucky. He is also the pastor at Clifton Baptist Church and serves on the board of directors for the Biblical Counseling Coalition. Jeremy and his wife, Sarah, live in Louisville, Kentucky, and have five children.